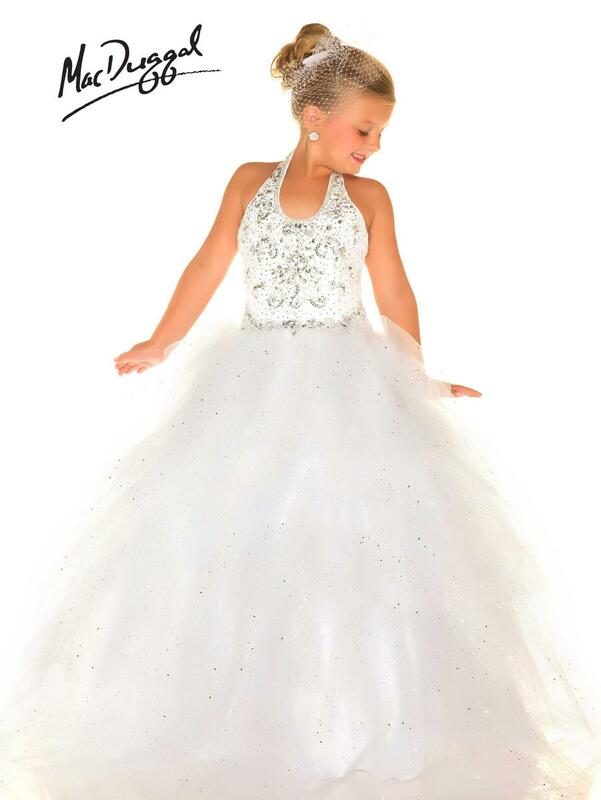 Your princess is sure to shine in this elegant halter pageant gown! 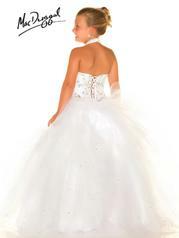 The beautiful floor length skirt has layers of soft fabric that make a second appearance on the bust line. A bodice and halter hemline of sequin and beading create just the right touch of glam and glitter the dress needs.